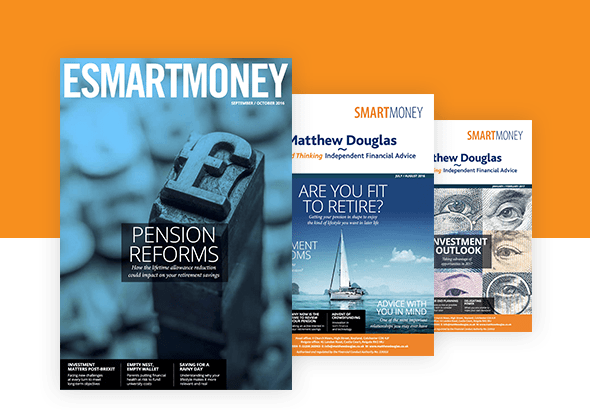 Three quarters (75%) of people interviewed said they had either a final salary, defined benefit pension or a defined contribution pension from their employer, and 47% said they had a personal defined contribution pension and/or a Self-Invested Personal Pension (SIPP) arranged individually. While having this pension provision, nearly half (48%) of people said they still expect any money they currently have saved outside their pension to be used for retirement. Research revealed that, on average, the sandwich generation are planning to save £419,248 for retirement with one fifth (21%) of those surveyed saying they were planning on saving between £250,001 and £500,000 for their retirement. On average, men are planning to save over £100,000 more than women for their retirement – £463,922 in comparison to £361,329. Interestingly, a quarter (25%) said they didn’t know how much they were planning to save. Unfortunately, it’s not just their own retirement that the sandwich generation are concerned about when it comes to their finances. Nearly a third (31%) of people said they were currently contributing financially to support their child/children after they finished school, and a further 46% were planning to contribute. The average amount the sandwich generation expect to contribute is £40,088. Interestingly though, almost half (46%) think their children will be better off financially when they reach their age. While half (52%) of those surveyed aren’t planning or currently contributing financially to help their parents or parents-in-law, those who are (34%) said the average amount they expect to contribute is £18,378, which would go towards bills or expenses, medical expenses and/or a retirement home. When it came to their saving habits, an overwhelming number (66%) said they use a cash savings account and/or a Cash ISA (59%) to save money, with a Stocks & Shares ISA the third most popular choice (35%). most popular option followed by a holiday (42%) and property (32%). Of those who have money saved, most started saving in their 20s and 30s, but a quarter (25%) have been saving since childhood. The ‘sandwich’ generation research was conducted by Opinium from 22 August to 5 September 2017 among 2,011 UK parents aged 35–55, who have a minimum household income of £50k, at least one parent/parent-in-law living and who have or would consider having a Stocks & Shares ISA.